A Keyboard instrument is portable as there are less keys, either 61 keys or 76 keys instead of 88 keys, and they are not weighted. 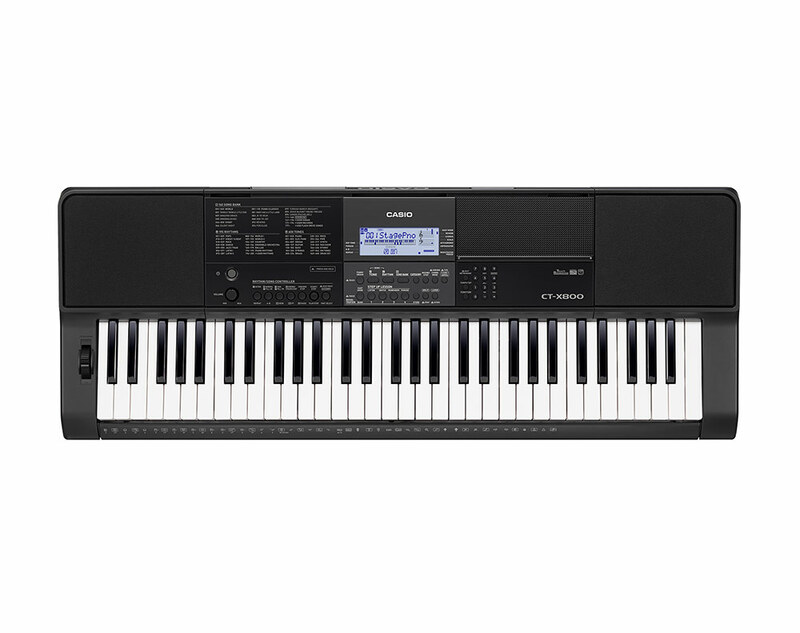 It comes with arrangement functions and a wide range of instrument sounds. It is the most economical amongst its kind. Call us at +65 6225 7175 for in-house promotion and discounts.